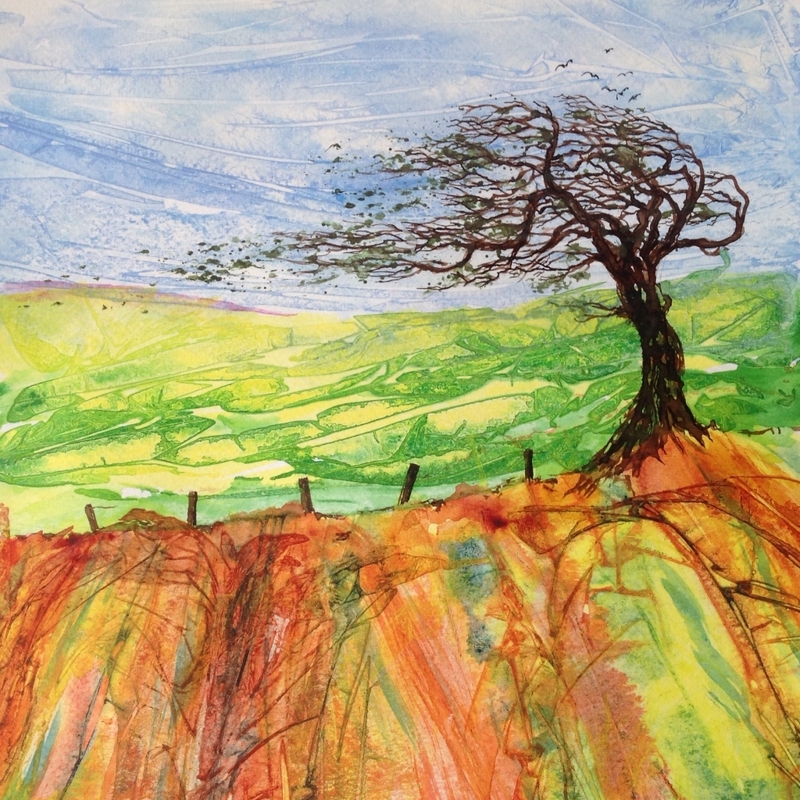 Artist Phil Rycroft is pleased to announce his art group are currently showing their work at The North Devon District Hospital in the X-Ray corridor. Cyril, who trained as a draughtsman but had done little painting until he took it up in his 70s, focuses on animals and birds. Barbara Bird, who was instrumental in setting up the Masonic Art Group, specialises in cats, both large and small. Meanwhile, the current chairman, Phill Mitchell, calls upon his experiences in the Merchant Navy to depict seascapes and boats, having begun painting when home on leave. There’s even a professional artist in the ranks. Emma Childs, whose 2015 exhibitions include events in London and Monaco, also displays her mysterious, colourful forest scenes with the group. To date, the art group has sold paintings and raised money for local causes such as the Royal National Lifeboat Institution and a children’s hospital. Wood Engraver’s View on Ageing!